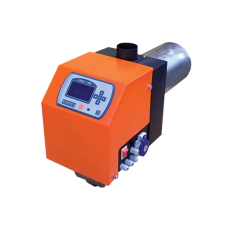 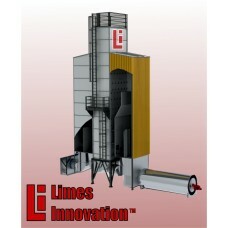 System descriptionThe BSB Series boilers are designed to burn whole, big cylindrical bales of straw ..
Limes Innovation’s A-series is a strong range of products consisting of 6 boilers all suitable for a..
- B series boilers are developed according to the latest combustion requirements for CO2 emissions i.. 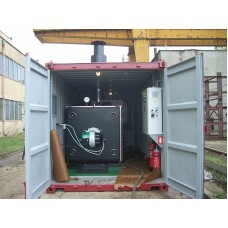 The project meets requirements of European Maritime Safety Agency (EMSA) and is considered as a pa..
Fuel consumption:1 kg/h to 5 kg/h - PB 2 SC2 kg/h to 8 kg/h - PB 4 SC4 kg/h to 12 kg/h&n.. 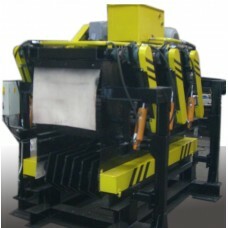 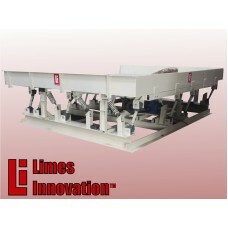 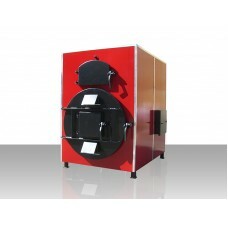 The heat accumulating generators are designed to produce hot air when burning solid fuel (wood chips..
Vibration Table VT 4.5/ 3.5 is designed for transportation of logs with a diameter varying from 70..
Vibration Conveyor VC 6/ 0.6 is designed for transportation of logs with a diameter varying from 7..
MC Module Cyclone separator consists of several or several dozen cyclones in parallel where such c.. 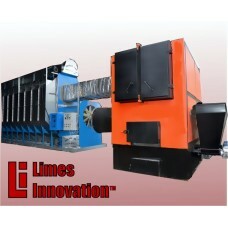 The unit is designed for rough bark peel of logs with a diameter of 70 to 280 mm and a length of 1..
General description of the system and working principleThe Fruit and Herb Dryer (FHB) is designed to..
Dryers -LI Our LI dryers are made of high quality galvanized steel. 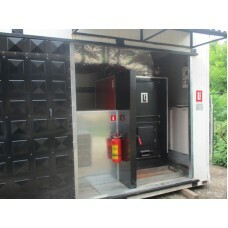 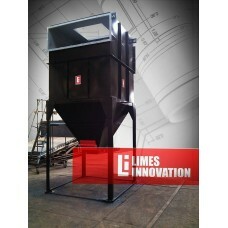 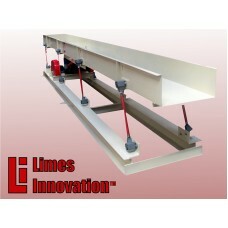 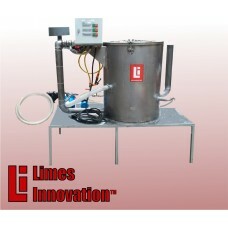 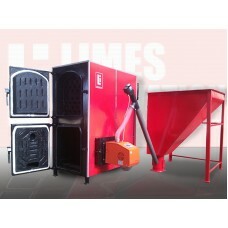 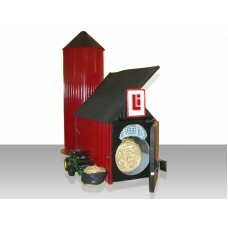 The LI dryers apply technology t..
Compost extract, is an economical way to deliver many ..